To mark this event, the club are holding a celebratory Dinner-Night in the Cathedral Suite at The Hallgarth Manor Hotel, Pittington, on Thursday 31 March 2016. 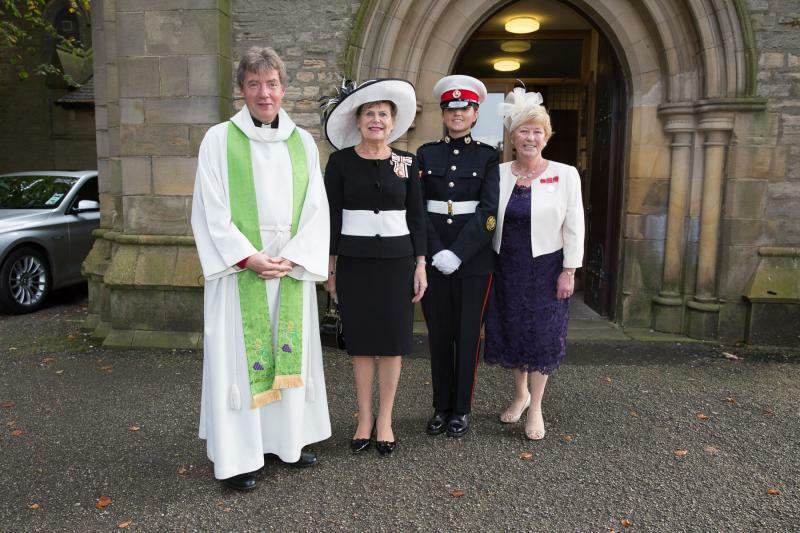 Principal guest and speaker for the evening will be Her Majesty’s Lord Lieutenant for County Durham, Mrs Sue Snowdon. Guests will also include the Mayor of Durham, and our Immediate Past District Governor. It is hoped that as many Rotarians as well as past members may be able to join us on this special occasion, together with partners and guests. The cost is £20.00, and includes a three course meal with coffee. Dress will be formal, black tie with regalia. The evening will commence at 7.00p.m. for 7.30p.m., with carriages at 11.00p.m., and tickets and menu are available by contacting Arthur Charlton (at arthur@arthurcharlton.wanadoo.co.uk) or any members of Durham Elvet Rotary Club.